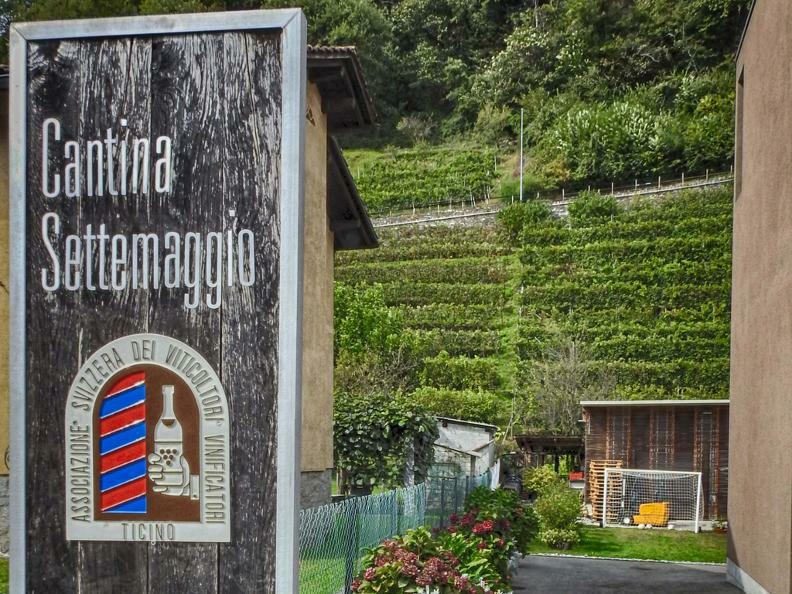 "Only the best vineyards bring great wines to life"
The company cares choosing vineyards in places with strong natural vocation to produce Settemaggio wines. 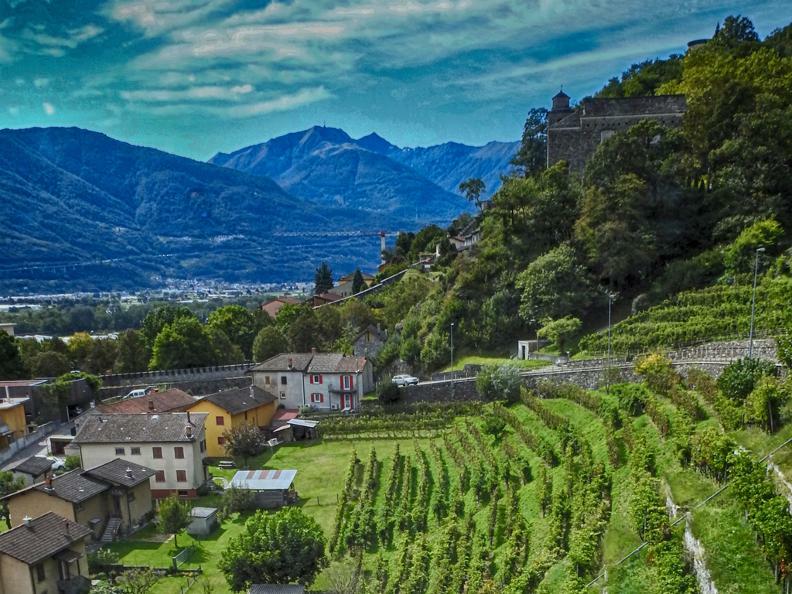 They are in some of the most renowned wine-growing areas of the Ticino: Monte Carasso, Sementina, Gerra Piano, Gordola, Camorino and Giornico. The company distinguishes itself for having included in its range varieties that offer wines of sure charm and rarity, in addition to Merlot, which is still its productive strength. It is a family-run company, with a passion for viticulture and agriculture, handed down from generation to generation. They are pleased to welcome you, tell their story and let you taste their wines. Open every day for wine tasting and local products (with commentary in Italian, German, French and English) only by advance booking by phone at 079 705 26 45.